The 2017 edition of SPRIMUN is officially concluded, we would like to thank all the partners, staff members, chairs and of course delegates that made this conference possible ! Photos of the event are available on our Facebook page and on our Instagram page. 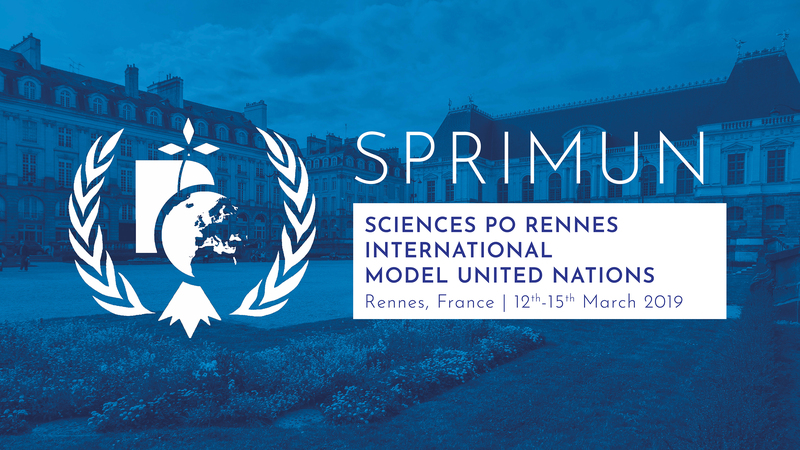 See you soon for SPRIMUN 2018! Previous Post Discover our guest speaker !